Brought up in Cambridge, Denise Simmons has been a active in the Cambridge community for many years. 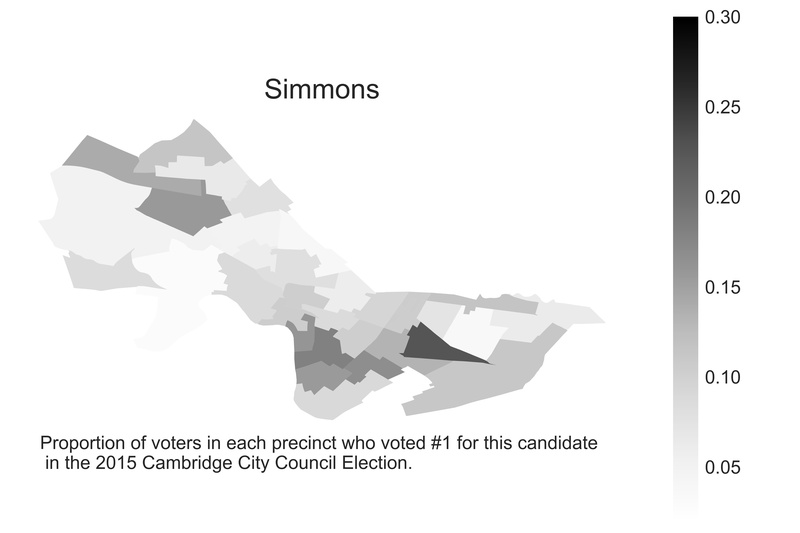 As one of the more experienced candidates, Denise Simmons is currently serving her 2nd term as Mayor of Cambridge, unanimously selected by the city council, and her 8th term on the Cambridge City Council. She is also the first openly lesbian African-American mayor in the United States. CCTV. E Denise Simmons, Candidate for City Council. MIT News Office. Art and dirt: Bringing the Cambridge and MIT communities together. Jean Cummings. Superintendent’s district plan denied vote, mayor seeking roundtables for the specifics. Gerry Tuoti. Mass. cities poised to lead on climate policy despite Trump HIDE CAPTION Protesters gathered outsid. Laura Crimaldi, Nicole Fleming, Felicia Gans. ‘It went up in a heartbeat’: 10-alarm blaze devastates Cambridge neighborhood. Adanya Lustig, Robert Sondak. Cambridge Mayor Denise Simmons Talks to Spare Chance News about housing, homelessness, and linkage f.
Natalie Handy. Cambridge City Council names Denise Simmons mayor. Deborah Becker, Shannon Dooling. As Cambridge Builds And Builds, City Seeks Hike In Affordable Housing Fees. Trudy Ring. Who the F Is … Politician E. Denise Simmons?. Cambridge mayor: Gates' arrest shouldn't have happened.